By Christine Amorose | December 18, 2018 | This post may contain affiliate links, which means we may receive a small commission, at no cost to you, if you make a purchase through a link. Read our Disclosure. Drinking might just be a New Yorker’s favorite hobby – mostly because there are endless options in New York City to imbibe, from sticky dive bars to upscale cocktail bars to Irish pubs crowded with suits and tourists after work. 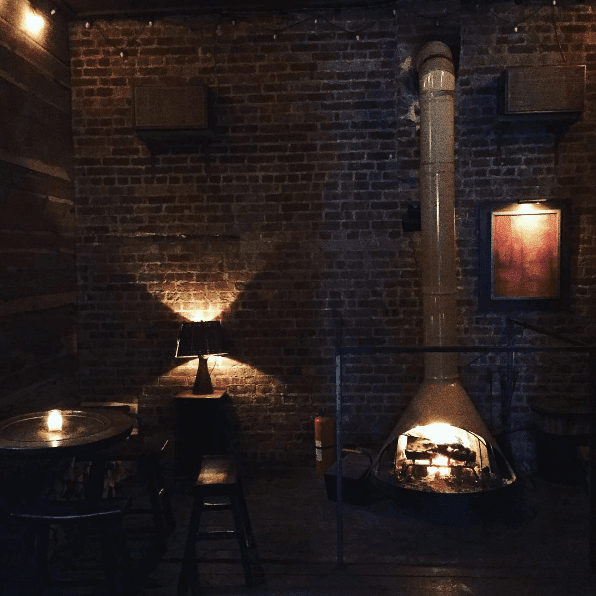 My list of best bars in NYC, though, are the ones that are a bit harder to find – and that are full of surprises when you do find them. Not only can all of these places serve an excellent drink, but they’ve got views and/or ambiance to match. Some feel like quintessential New York City, and others make it feel like you’re ages and miles away. Cheers! 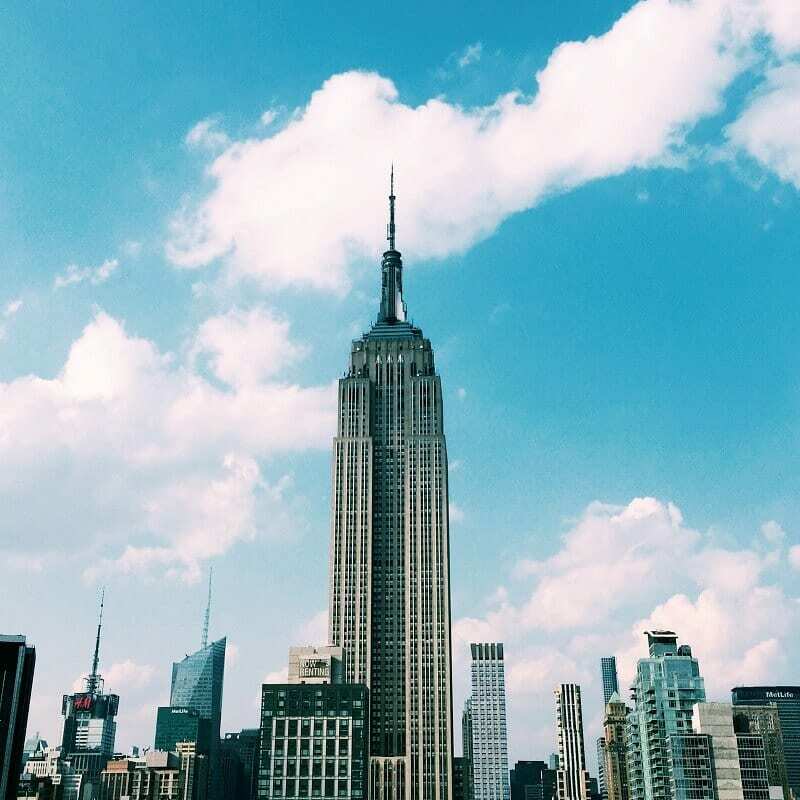 230 Fifth is perhaps the most iconic of NYC rooftop bars, with a fully enclosed garden (aka open all winter long) and an absolutely incredible view of the Empire State Building and the entire upper Manhattan skyline. 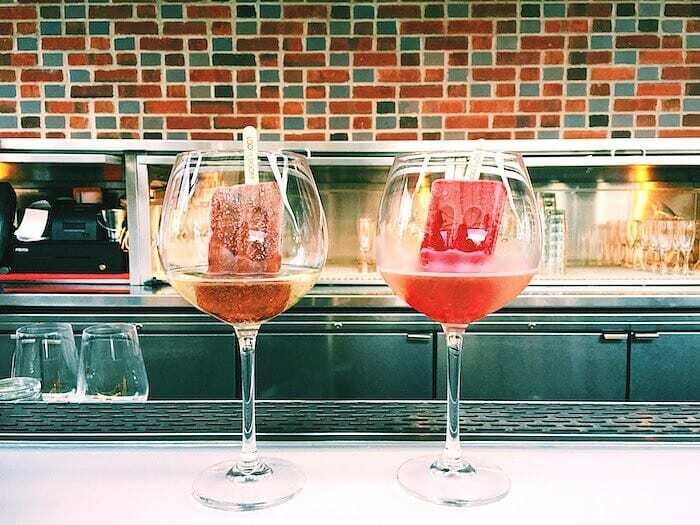 You’re definitely paying for the view in the drink prices, so it’s unlikely that you’ll be tempted to become a local here – but it’s one of those places that makes it worth playing tourist, no matter where you live. 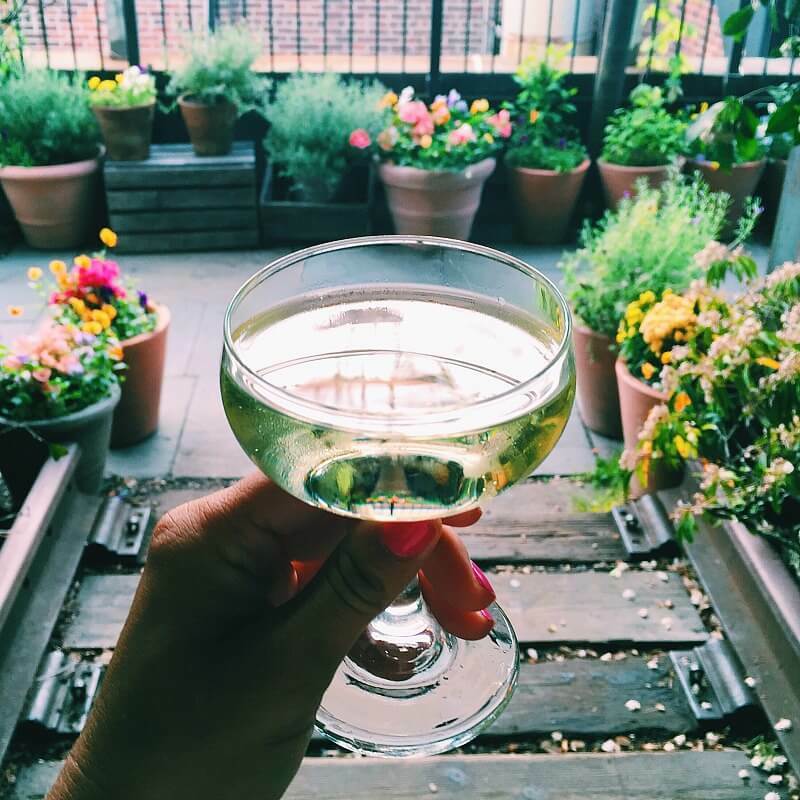 Gallow Green is a magically luscious garden located on top of the McKittrick Hotel (home of immersive show Sleep No More) in Chelsea. It feels like you’ve escaped the concrete jungle for a fairy forest, especially since you might run into in-character actors from Sleep No More in the elevator. 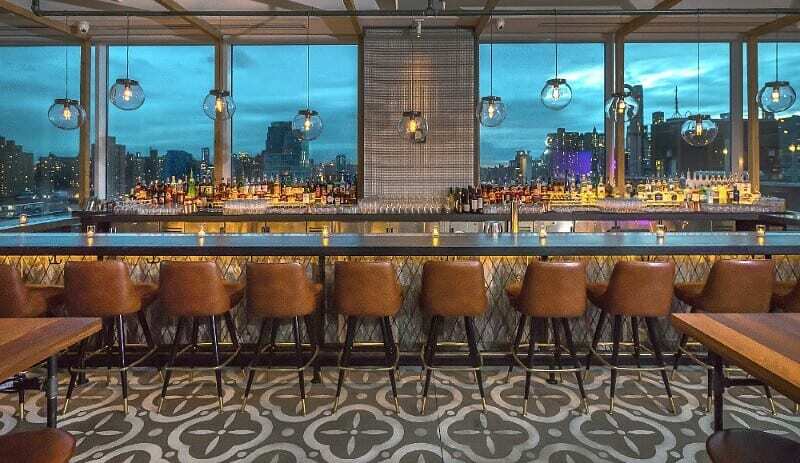 The best views of Manhattan always come from across the river, and The Ides at Wythe Hotel is no exception: the popular bar with an expansive roof deck offers a gorgeous vista of the New York City skyline (especially at sunset). One of the rare rooftop bars in NYC that is worth visiting in all seasons. 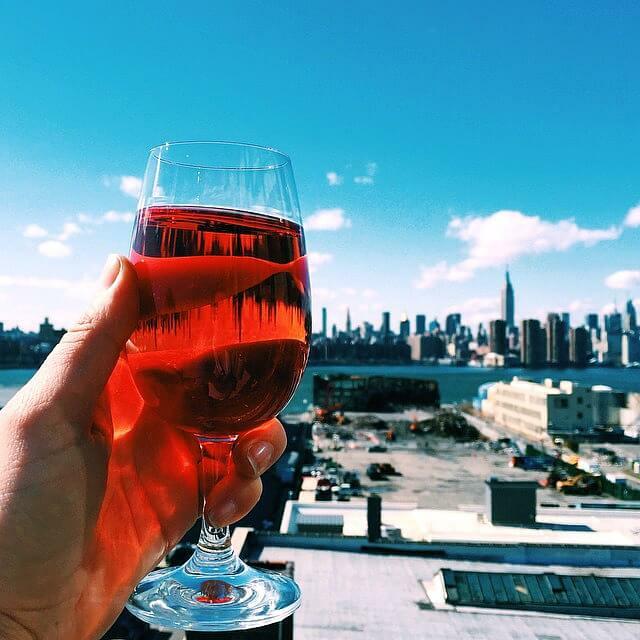 Mr. Purple is one of the newest and trendiest rooftop bars in NYC on the Lower East Side: prepare for it to take over Instagram feeds in summer 2016. With a swimming pool, a killer view of the Empire State Building and a creative cocktail menu, it’s not hard to see (or taste) why. 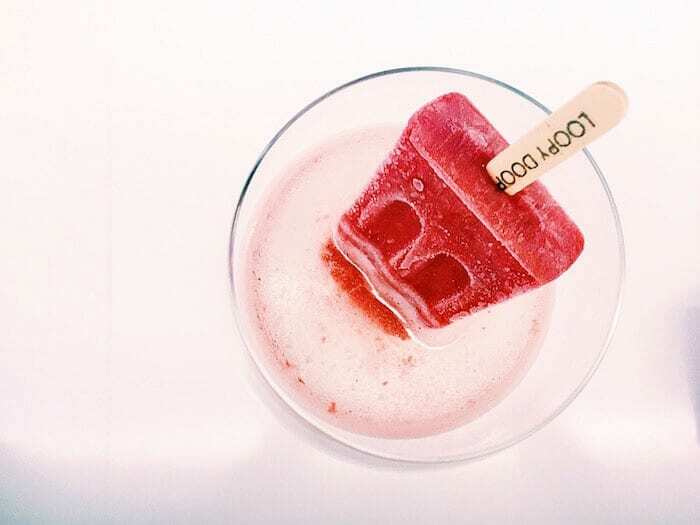 If you want to combine a classic summer dessert with your drink, head to Loopy Doopy Rooftop Bar in FiDi: it’s famous for combining hipster-favorite, Brooklyn-based People’s Pops popsicles with chilled prosecco or rose. 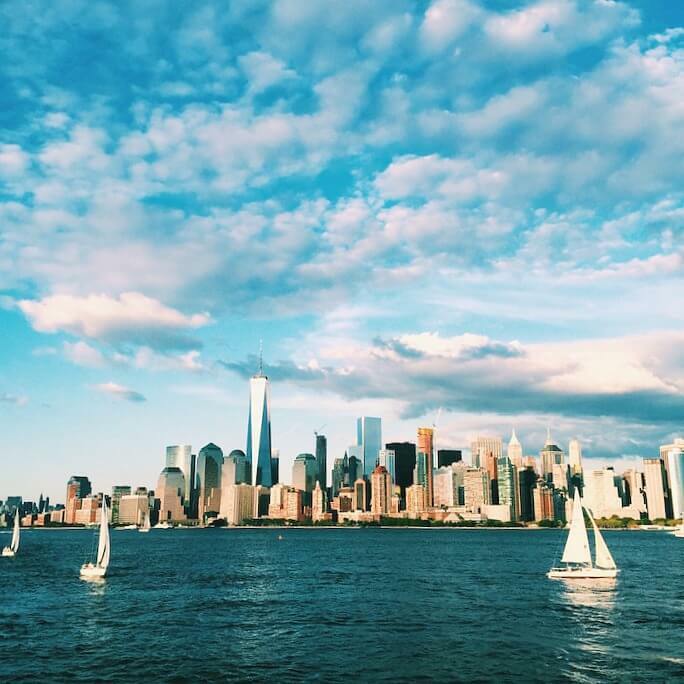 Located on the Hudson River (right above the hidden Irish Famine Memorial), it’s perfect to catch the NYC sunset. 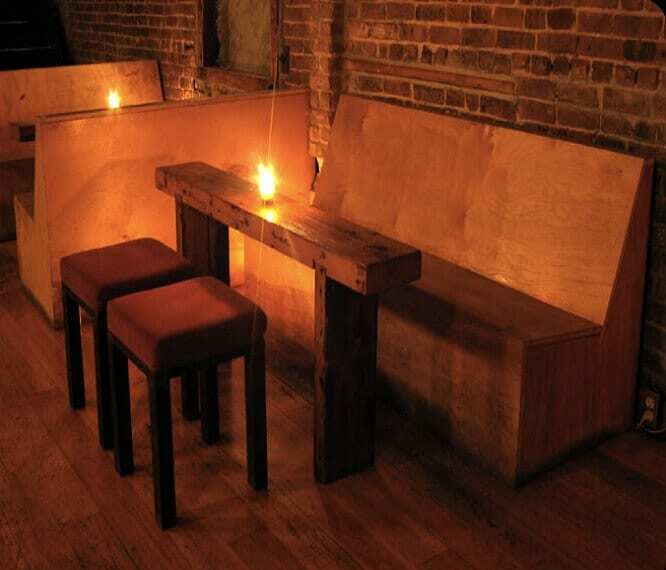 One of the best bars in NYC for outdoor seating and views. 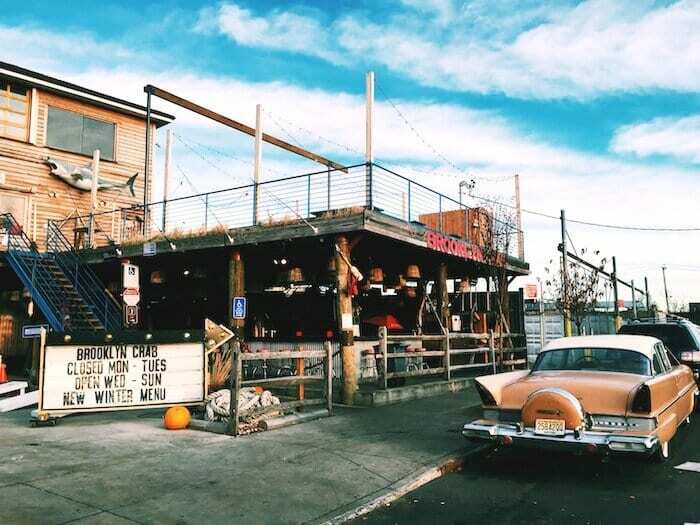 Brooklyn Crab brings all the best of the Maryland shore on the weekends when you can’t escape the city: the sprawling outdoor bar is one of many cool things to explore in Red Hook. 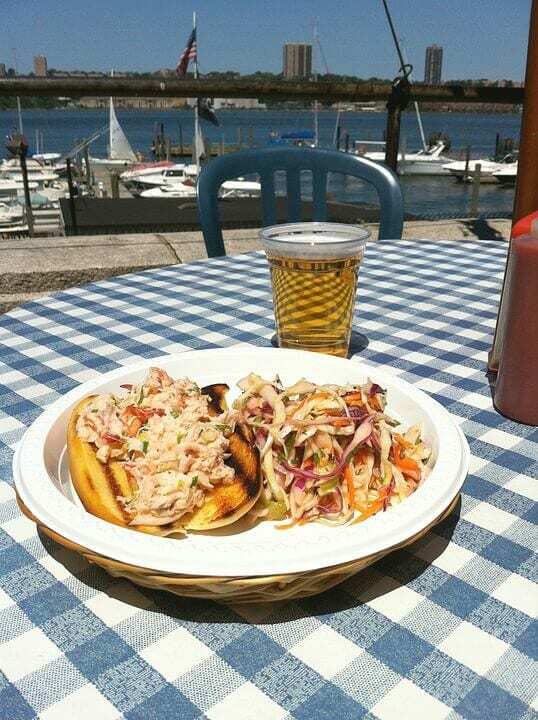 Think crab and lobster rolls, oysters and plenty of Old Bay. It’s especially good if you have kids: lots of space for little ones to run around without disturbing the older ones drinking. 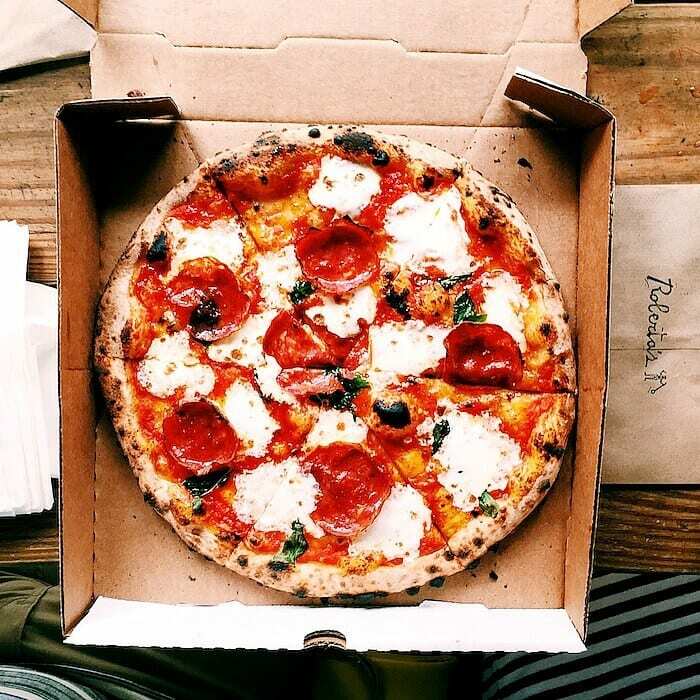 Roberta’s is a hipster pizza paradise that serves up great pies all year long, but I especially like visiting in the summer: the long picnic tables in the partially shaded courtyard create an especially convivial atmosphere. Bonus: there’s usually a blended frozen special drink of the day! Whenever I’m missing my home state of California, I head up to the Boat Basin: located on 79th Street and the Hudson River, the super laid-back café is located overlooking a marina. Between the boats and the warm breeze and the cold beers, it feels like you’ve been magically transported to Southern California. And if you want to actually drink on the boat, head down to Grand Banks: the last original salt bank fishing vessel has been beautifully restored and is anchored off Pier 25. It’s famed for the oysters and the seasonal cocktails, as well as the perfect golden hour light that seems to infuse happy hours here. 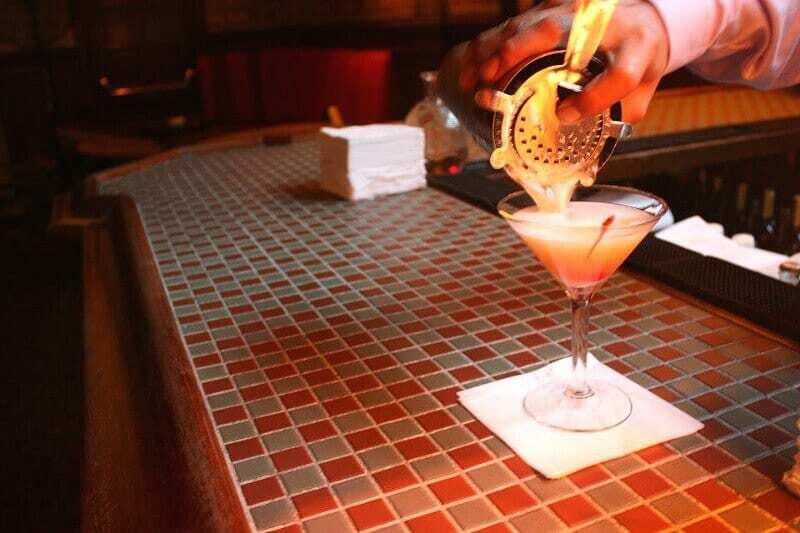 Maybe the most famous of the hidden bars in NYC (is that an oxymoron? ), Campbell Apartment is secreted away in Grand Central Terminal. The refurbished office and salon of a 1920’s mogul features vintage cocktails – and a dress code. Make sure to dress the part. Larry Lawrence is located down a barely-marked hallway in Williamsburg: once you find it, you’re rewarded with an open yet intimate space, an even more hidden (smoking) balcony and plenty of drink options. Perfect for a nightcap that’s sure to impress your date (speaking from experience here – my boyfriend took me here on our first date!). William Wall is not a bar you can stumble over: it’s located on a parked yacht in the middle of the Hudson. You have to take a ferry to a small boat out to the launch (and purchase tickets to do so), but once you arrive, you feel like you’re in another world – because you really have left Manhattan behind. You’re drinking! On a boat! In the middle of the Hudson! It’s especially fun to head out here with a group, although you’ll have to show up early to snag tables. The first time I tried to find Dynaco, I walked by it three times without any luck. Now that I’ve found it, I never want to leave: it has a fantastic fire place and all the classic cocktails and the only food they serve is cake. Seriously. It’s cash only, with a very old school vibe (no fancy infused syrups here), so plan accordingly. 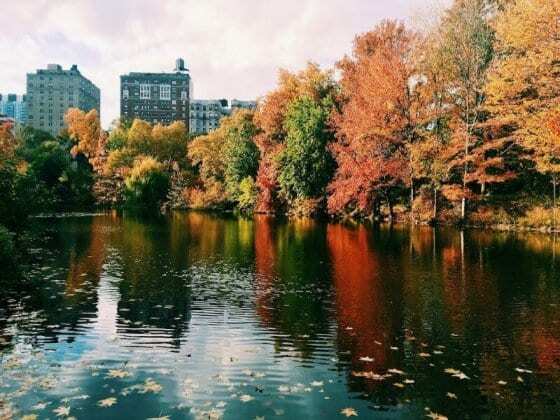 For all our NYC articles click here. Booking.com has 625 hotels, apartments and hostels in NYC. You get free cancellation on most rooms and a best price guarantee. 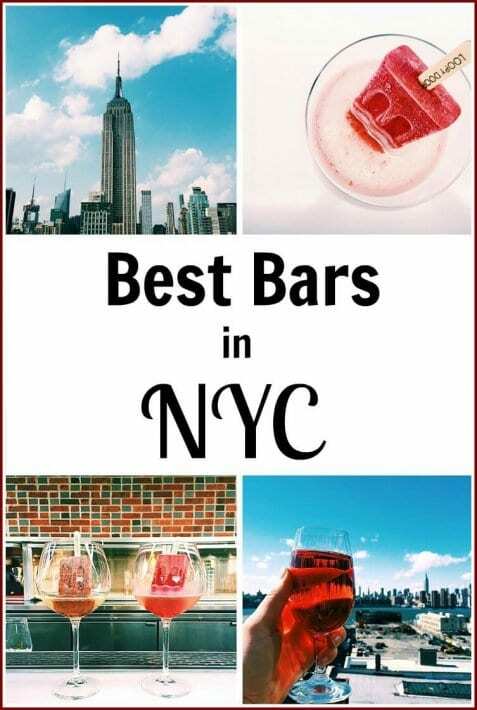 What do you think are the best bars in NYC? Please share any suggestions in the comments below. I’m going in a trip for NYC in two months. This came in a really great time 😉 Thanks for the tips. The Brooklyn Crab looks fantastic, like something out of a movie. I am going to NYC in October and will be sure to check it and some of your other recommendations out. These are some seriously great finds Christine. 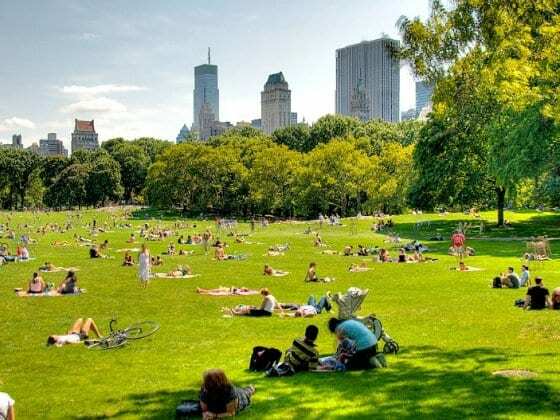 Happy that I will be spending more time at home this summer so I can check these places out – added to my Foursquare lists! 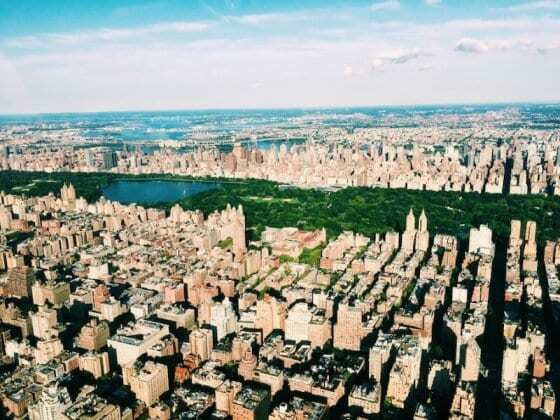 We’re planing visit New York soon and this info is amazing! Thanks for sharing. It is quite great post, so helpful and stunning, thanks for your sharing.